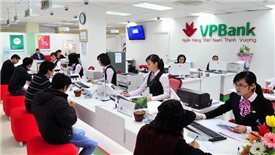 TheLEADERKorea Investment Trust Management Co., Limited has raised billions of dollars to invest in Vietnam's stock market since late last year, but the market has not maintained the growth as expected. Earlier this year, as the Vietnamese stock market has continued to thrive since 2017, many foreign investment management firms, especially those from Korea, have stepped up their capital mobilization to invest in local businesses. 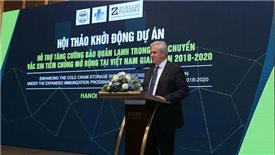 Korea Investment Trust Management Co., Ltd. (KITMC), one of the largest fund management companies with multi-billion dollar investment funds has invested in several kinds of securities in Vietnam. 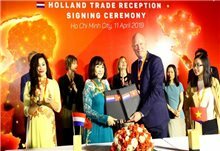 KITMC has been present in Vietnam since 2006 with the first fund named KIM Vietnam Growth Fund. 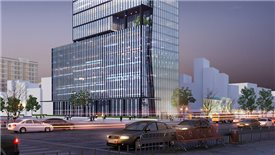 Recently, when Vietnam’s stock market has been in a strong growth, KITMC has set up dozens of funds to invest in leading stocks in finance, oil and gas, real estate and construction materials. 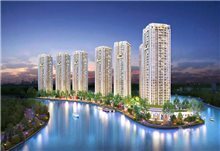 The KIM Vietnam Growth Investment Master Fund (Equity) was established in early 2016. By November 2017, the fund's net asset value (NAV) was only $400 million. But over the next two months, the fund's NAV rose to nearly $900 million due to the increase in prices of listed shares and funding from investors. The fund’s NAV continued to increase in the following months and exceeded $1 billion when the VNIndex’s growth lasted until April 2018. However, after peaking 1,200 points, VNIndex fell over 30 per cent compared to the peak, causing the steep decline in the fund’s NAV. As of December 07, the fund's NAV was recorded at $965 million. 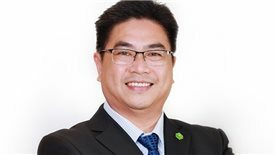 Three stocks accounting for the largest proportion in the fund’s portfolio include HPG (Hoa Phat Group - 7.29 per cent), VHM (Vinhomes - 7.08 per cent), CTG (Vietinbank - 6.97 per cent). Approximately 30 per cent of the fund’s NAV were contributed by seven blue-chips including VNM, MSN, GAS, VIC, HDB, VJC and POW. 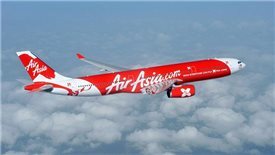 Many of these stocks such as HPG, VNM have recently fallen sharply or some newly-listed stocks as VHM, HDB and POW are all priced lower than the floor price. This reflected that the NAV per-share has fallen by 20 per cent from its peak in April. 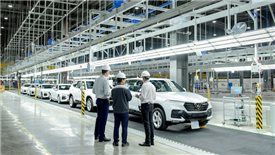 Korean investors have been very expecting about Vietnam’s stock market in 2018 thanks to the large enterprises’ initial public offerings (IPOs) and listing plans as well as the local Government’s plans on divestment in state owned enterprises. However, looking at the IPOs and listings this year, most of the stocks after the listing were sharply down although those companies have huge capitalization and are highly evaluated by investors. 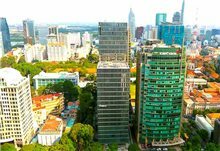 A specialist from the Korean invest fund revealed that some investment funds have suffered a 20-30-per cent loss in investment deals in Vietnamese companies that have been recently listed and have conducted IPOs. 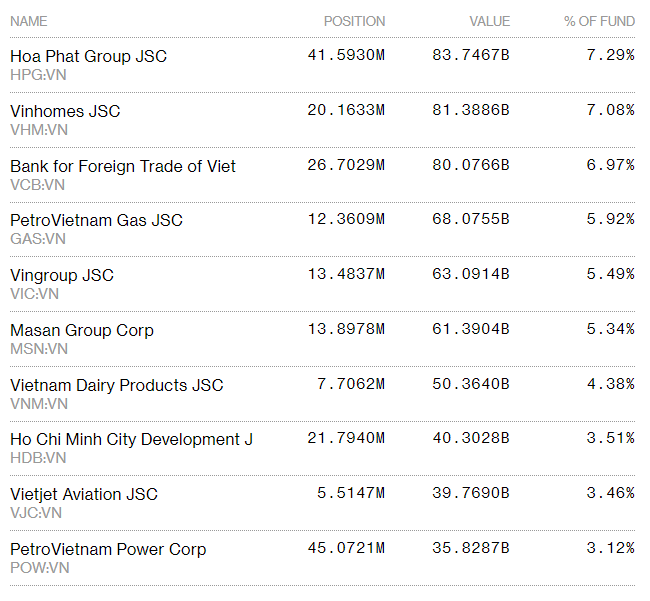 KITMC’s fund managers seem to be under pressure to the billion-dollar portfolio invested in Vietnam's stock market. After a sharp increase in the first quarter, the VNIndex has entered a severe downtrend and is currently below the 2017 closing price. In the short term, the future of this billion-dollar portfolio is not bright when the stock market is still subject to many risk factors such as the US-China trade conflict, interest rate hikes. On the other hand, the stocks this fund is holding with high proportion have their own problems as well. 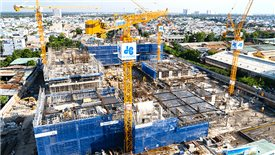 For example, Hoa Phat Group (HPG) stock, which amounts to the biggest proportion in the portfolio, has experienced a price decrease by more than 20 per cent in the past two months and has suffered a sell-off of many foreign funds.